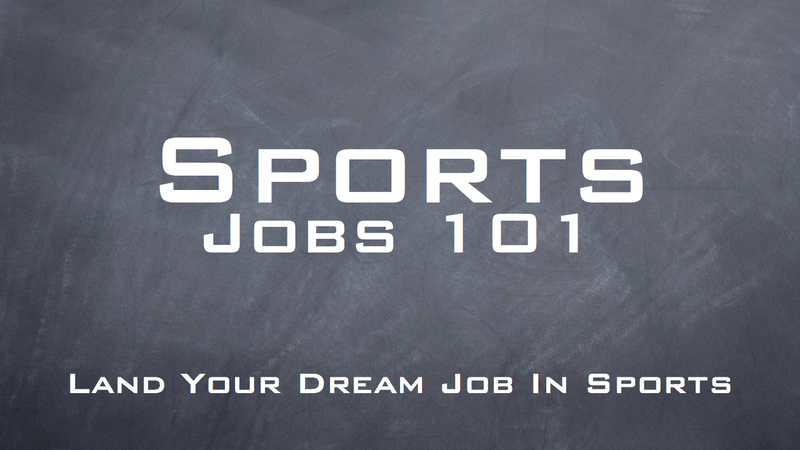 If your number one career goal in 2014 is to land a full-time job in sports, this article was written for you. 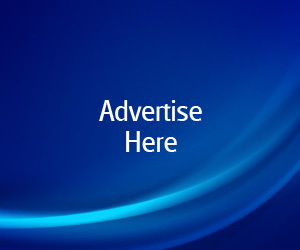 My name is Chris McKinney and I’ve been helping people with their careers since 1998. Out of all my business experiences, including my “Dream Job” with the Dallas Mavericks, nothing has been more rewarding than helping people (like you!) with their careers. My dream became a reality when I launched my own sports marketing company during my senior year of college. Within a few years I had a blue-chip roster of sponsors like Pepsi-Cola, Frito-Lay and Ray-Ban. I was securing deals with Emmitt Smith’s marketing firm, Tony Hawk’s ad agency and I got to work with NBC Sports and NFL Properties. The reason my dream became a reality is because I discovered how to achieve career goals. Today, I’m going to show you five key principles that will help you not only set career goals, but more importantly, help you achieve them. Brian Tracy, world-renowned expert on goal-setting says, “You can’t hit your target if you can’t see what you’re aiming for.” In other words, if you don’t know where you’re going, you’ll wander aimlessly and never reach your ideal destination. When you have a clear vision of what you want to do with your sports career, you’ll have a major advantage over your competitors. If there’s one thing employers love, it’s a job candidate who knows exactly where they’re heading and how they can make a meaningful contribution to the company. Your sports career goals are very powerful. But they’re just dreams until you write them down. Landing a job in sports doesn’t happen by accident. It happens on purpose. That’s why it’s crucial that you make it your number one goal in 2014. Goal-setting starts by writing down your goal. Hall of Fame running back, Emmitt Smith, said it like this: “It’s only a dream until you write it down, then it becomes a goal.” Emmitt didn’t accidentally become the NFL’s all-time leading rusher. He did it by starting with the simple act of writing. Setting specific career goals and having a clear vision is extremely powerful. But that’s only the beginning. There’s an old adage that says, “Plan your work, and work your plan.” Reaching your goals becomes much easier when you have a solid plan behind them. Every winning organization has a plan in place. If you want to win a job in the highly-competitive field of sports, you’ll need a plan as well. (The ‘Action Items’ at the end of this article will help you outline your plan.) To drive home the importance of planning, I’ll leave you with another old adage: “When you fail to plan, you plan to fail.” I know it sounds trite. But I’ve seen too many people struggle because they don’t have a plan. One of the biggest reasons people fail to reach their goals is because they don’t establish a time and a place to work on them. They think setting the goal and having a plan is the answer, but it’s not. That’s only the beginning. So how do you prepare for such harsh reality? You become resilient! You develop fortitude. Mental toughness begins by making a promise to yourself that you will not give up, no matter what. Zig Ziglar, the master motivator of sales professionals said, “You can have anything you want in life, if you will just help other people get what they want.” Put this principle to work and the door to sports career opportunities will fly open! CHRIS’ KEYS: Sports career success comes from your unbroken promise. Anticipate the challenges. Stay focused. Help others succeed. And follow-through. What is my best position off the field? Who are the leading executives in that field? What can I learn from those leading executives? What type of companies hire for that position? How do I convince those companies to make me a job offer? 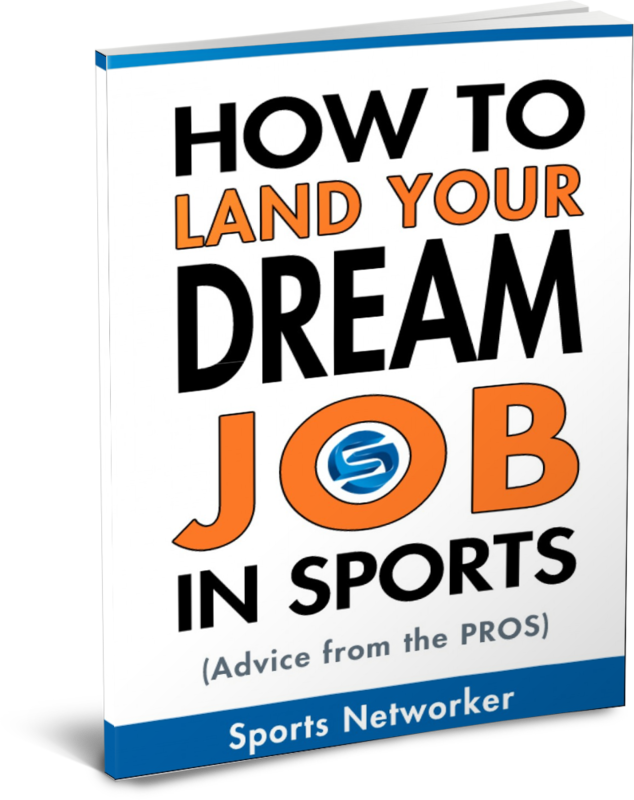 If you need help writing your career-launching plan, visit www.sportslaunch.net for some free resources that can help. This never find the cross connection for the make new pairs with another device enable bluetooth windows 10 this is good choice because after settle it with single device it properly keep connection whenever you need. This type of right decision and choices always make it able for good work.